Tamilnadu Public Service Commission going to contact Group 2, 2A, 4, Vao exam in 2017. All the candidates are in need of the TNPSC Group 2 Model question paper in English and Tamil PDF for preparing for their upcoming exams.Here all the Important Links has given now candidates can visit simple. So Applicants can get every one of the advantages of these links. Before downloading the TNPSC group two model question paper, just look at the pattern of the preliminary and main examination. Do you notice that Preliminary exam of Group 2 and Group 2A are the same syllabus, So aspirants can use this questions for the both exams. The group ii exam has two stage of written exam in the recruitment of candidates for group 2 interview posts which are, Preliminary exam and Mains exam. Download General Studies GK Model Questions Below. 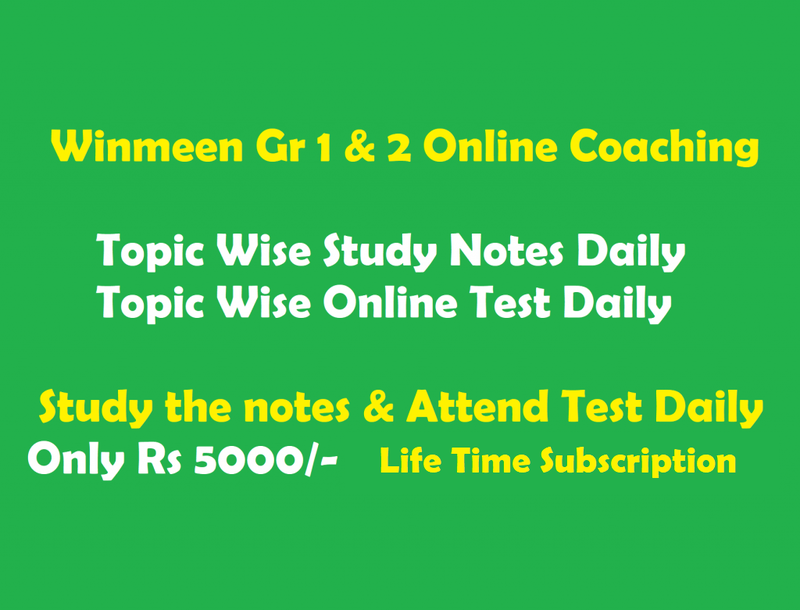 Is there online test such as mock test available…. ?